Tick, tock! Don’t be late for the Mad Hatter’s tea party! Lewis Carroll’s enigmatic creations from Alice and Wonderland all deserve a spin-off of their own, Such is the basis for White Rabbit Slot. A five reel, 16,807 payline online slots adventure from Big Time Gaming. 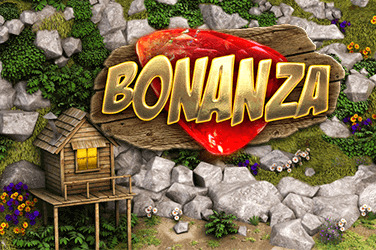 The Aussie studio is famous for pushing the boundaries of slots payout mechanisms, thanks to its Megaways game engine. 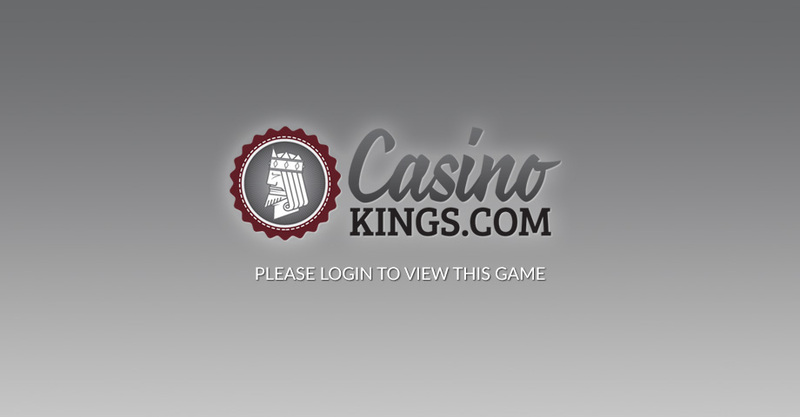 Any idea what kind of jackpot a 16,807 payline slot can offer? 8,403,500, and that from a maximum bet of 20. The numbers are so big they make your eyes water. Welcome to Wonderland! BTG’s game design and artwork is exquisitely finished, serving to create a fantastical game space of which Lewis Carroll would no doubt be proud. A zoned-out Caterpillar lounges between some giant toadstools. 9s through Aces take their place as the game’s low-paying symbols, accompanied by the Cheshire Cat, Tweedledum and Tweedledee, Dodo, Mad Hatter, Teapot and Tea Set when these symbols appear stacked on the reels. Any and all symbols can appear stacked – reducing the Ways to Win for that particular spin but thereby increasing our chances to win. Rubies, Sapphires and Emeralds join the Queen of Hearts as the game’s top-paying symbols. A hazy picture of Alice is our WIld, though it is a quirky touch that she takes such a supporting role in what is normally her own story. As this slot’s title suggests, this is all about the White Rabbit. It turns out the Caterpillar isn’t merely lounging by our reels for the sake of it. At any time during the base game he can rise up on his hind feet and blow shisha smoke rings onto the reels. These smoke rings leave extra Wilds on the reels, and the more smoke rings he blows over the more added multipliers accompany these additional Wilds. The White Rabbit isn’t only the star of this slot’s title. 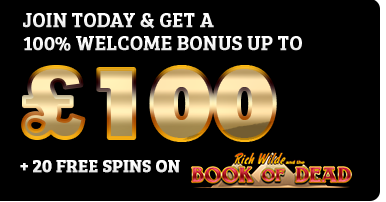 He also launches the Free Spins bonus as the game’s Scatter. Landing three White Rabbits triggers the feature, sending us hurtling down the rabbit hole for 15 Free Spins. The story’s famous Cupcake now expands any reel it lands on by one symbol in the bonus round’s Extending Reels feature. If we expand any one reel to 12 symbols, we re-trigger the feature, potentially delivering massive wins. We also have the option to activate the Feature Drop, paying a fee relative to our stake to launch the feature without the need to land three Scatters. On the face of it, the Feature Drop is a no brainer. But paying 10 times our bet to launch the feature is risky – we have no guarantees we will land more from the feature than the cost of launching it via the Feature Drop. As a pop up warns when we trigger the Feature Drop, the rabbit hole contains abundant riches but also great danger. While that is over egging the pudding somewhat, we aren’t guaranteed to land reel-expanding cupcake symbols, either. What will you do? Will you pay to leap down the rabbit hole, or will you wait for your invite from BTG’s White Rabbit?